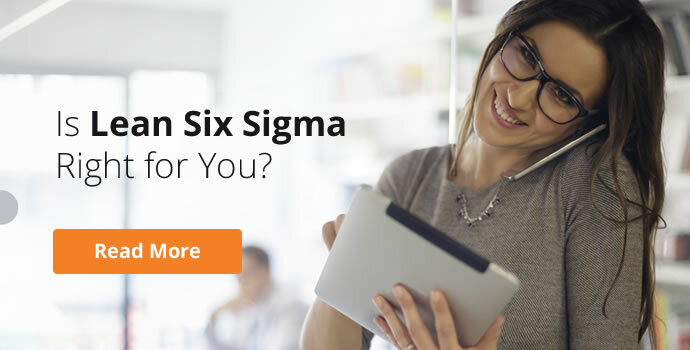 How can Lean Six Sigma make a difference in your workplace? Every working environment can benefit from introducing some level of process improvement. Lean and Six Sigma are two of the most popular methodologies for implementing process improvement measures. Although they both originated in the manufacturing sector, the benefits and savings you can achieve through applying Lean Six Sigma can be enjoyed in every business and organisation, regardless of size or sector. 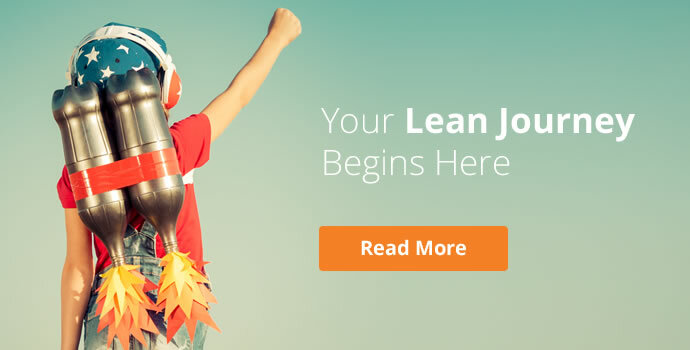 Lean targets waste in a process, reducing or completely eliminating it where possible. Six Sigma works to identify and remove variation in any given process. When combined, Lean and Six Sigma are powerful process improvement tools, capable of transforming any project or working environment. 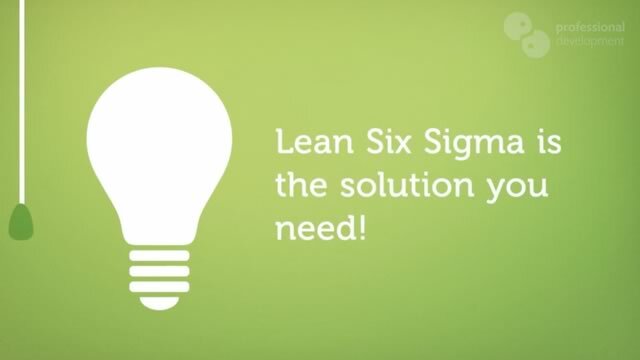 What are the main benefits of adopting Lean Six Sigma approach? Lean Six Sigma is practised by implementing the DMAIC Cycle. By following the DMAIC Cycle using a range of approaches and tools, you can achieve countless improvements and savings. 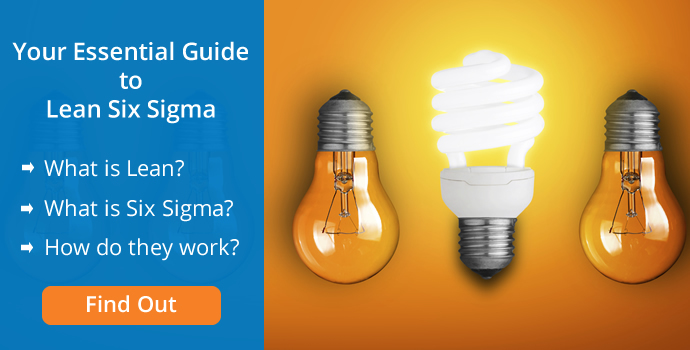 Here are our top 12 benefits of utilising Lean Six Sigma through the DMAIC Cycle. 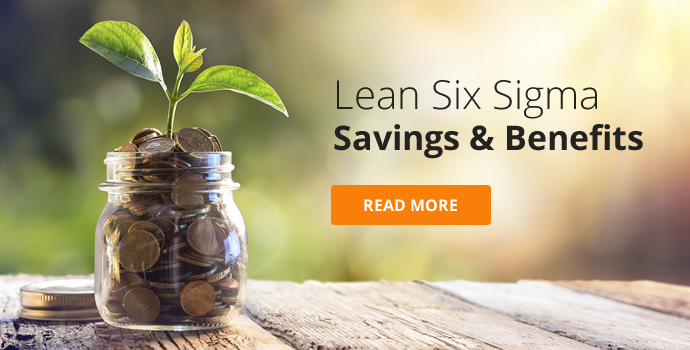 What kind of savings and improvements can a Lean Six Sigma Project achieve? 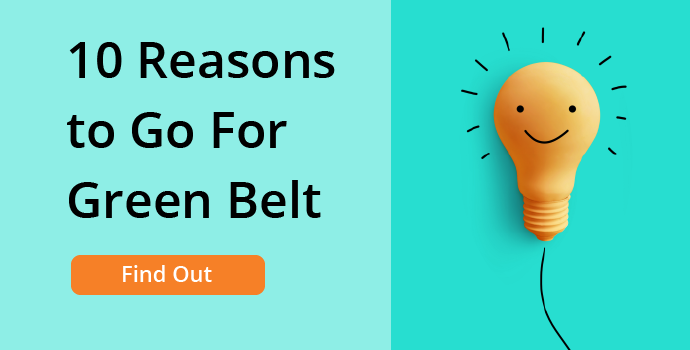 We have listed some examples of benefits and savings that have been delivered by projects our Lean Six Sigma Green Belt delegates have worked on during their training with us. This will give you some idea of what you can achieve by introducing lean six sigma to your working environment. 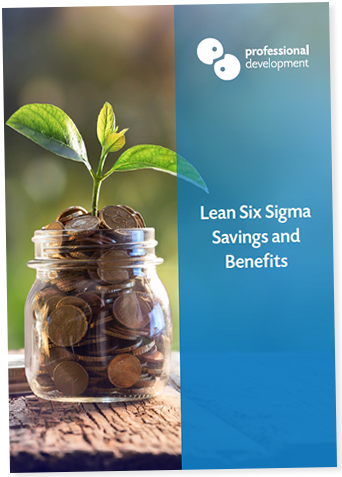 Download our Lean Six Sigma Savings and Benefits Guide for more examples of what you could achieve with Lean Six Sigma. The concept of Lean Six Sigma process improvement seems simple from the outset. 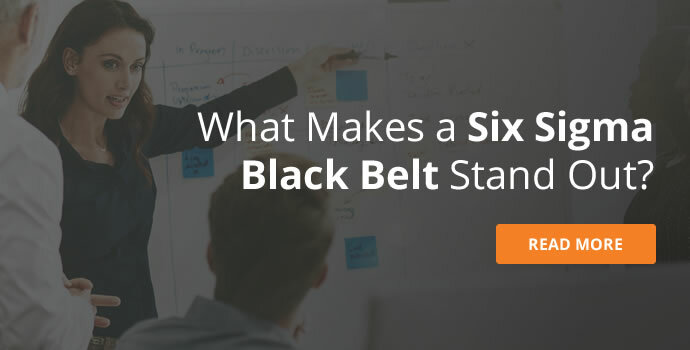 However, to reap the benefits and achieve sustainable improvements and savings, you need to understand how to apply Lean Six Sigma principles and tools correctly. 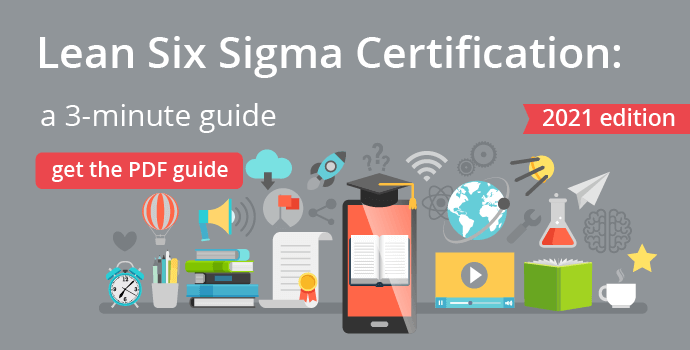 New to Lean Six Sigma and Process Improvement? 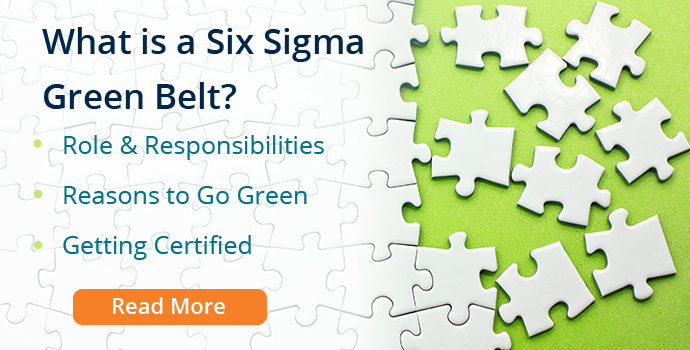 Our Lean Six Sigma Green Belt course is perfect for those who want to get to grips with process improvement. It’s a highly practical 5-day workshop, which incorporates project work in the following 8 weeks. You can see some of the results achieved during this project work above! No experience is needed. This course leads to 2 certifications: a Professional Development Lean Six Sigma Green Belt, and a QQI Level 5 Certificate in Lean Manufacturing Tools. It’s an ideal place to begin actively working on process improvement while learning the ins and outs of Lean Six Sigma. Already Working with Process Improvement Projects? 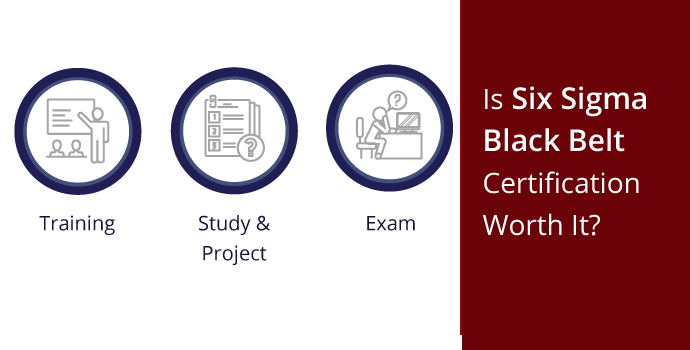 If you’re already in the flow of contributing to process improvement projects, our Black Belt programme might be the right choice for taking your skills and credibility to the next level. 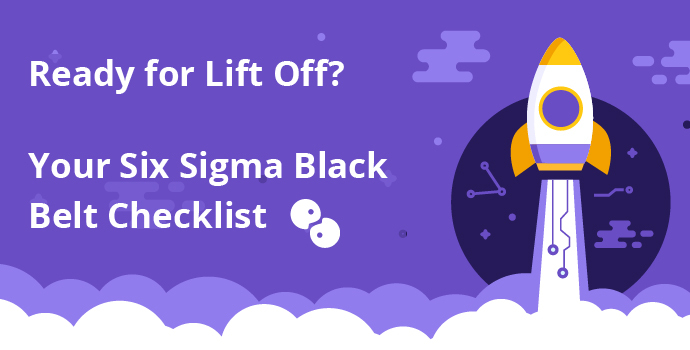 This 15-day programme is delivered in short, focused instalments over 4 months, and leads to an internationally renowned, IASSC (International Association of Six Sigma Certification) Black Belt qualification. If you’re looking for the right solution for training your team in Lean Six Sigma, or a specific aspect of process improvement, we can deliver a solution specifically tailored to your working environment. Click here to learn more about our in-company Lean Six Sigma training options.